THESE BINOCULARS CAN BE SEEN AND TRIED AT OUR PREMISES IN WORTHING, BUT PLEASE CALL US FOR AN APPOINTMENT! 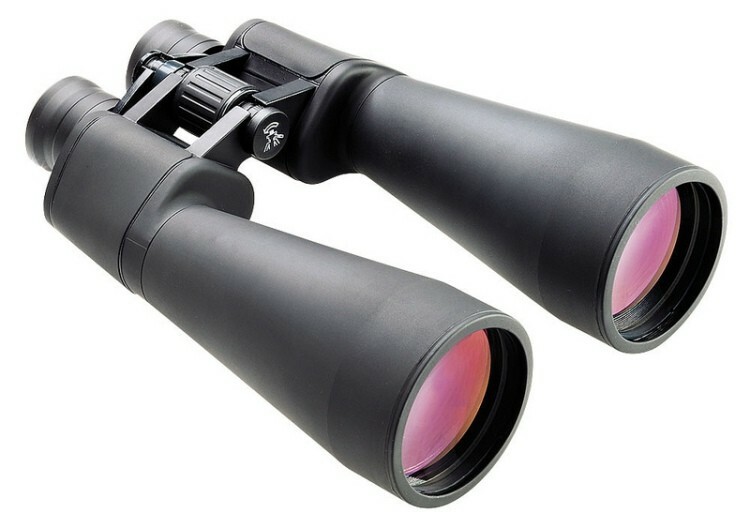 Oregon Observation binoculars are excellent value for money for the first time or occasional user looking for a pair of large objective lens binoculars for long range terrestrial observation and star gazing. 70mm objectives with BAK 4 prism multi-coated optical system combine to deliver bright crisp images with good colour contrast, while long eye relief eyepieces enable users to get the full field of view with or without glasses. Using a slim-line ZCF body style protected in natural rubber armour, both models are surprisingly easy to hand hold but can be attached quickly and easily to a tripod for stable viewing using the 31005 Binocular Tripod Mount (available separately). Oregon Observation binoculars are supplied in a soft carry case complete with 5 year guarantee. We've actually tried this binocular at Astrofest 2015 and found it extremely good value for the price. 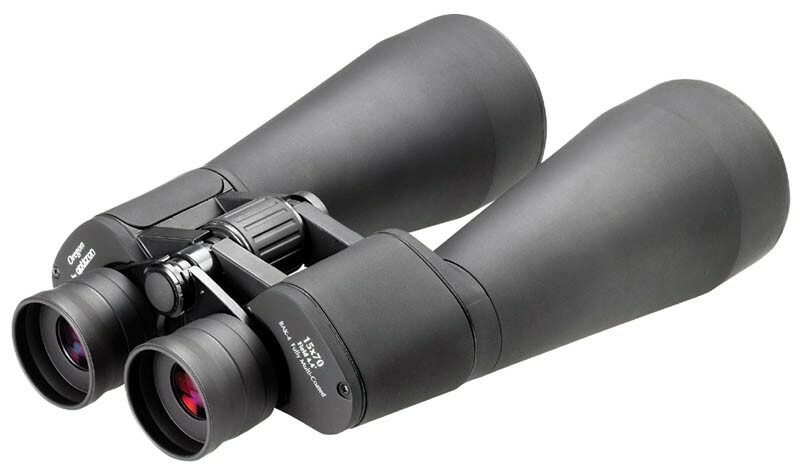 It provides a very good, bright image and very little blurring at the edges, collimation was perfect and we were told that the UK distributor tests each binocular and adjust collimation at their UK based service if necessary, so these binoculars are being dispatched to the end user with perfect collimation. We'll pack them in separate boxes with additional bubbles around them to keep collimation intact during their journey to our customers.